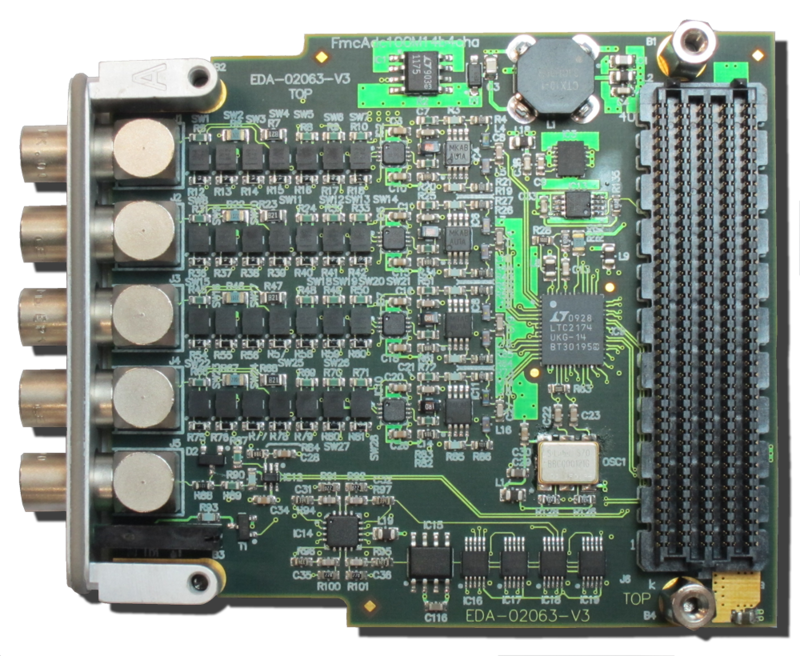 The DIO4 is a general purpose, 16 channel, digital I/O module with 8 flexible assignable timing channels in a 6U high CompactPCI form factor. 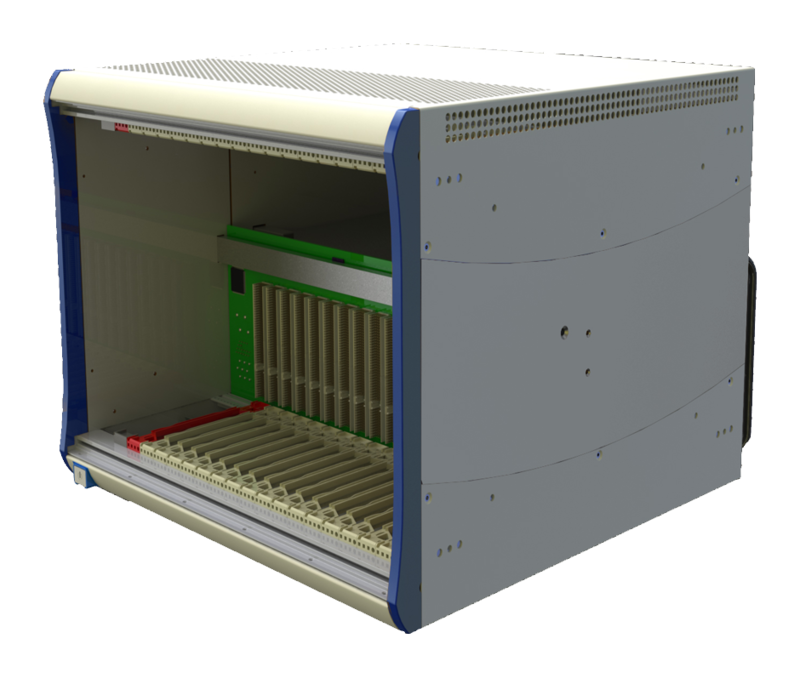 The 16 I/O channels can be connected via the front panel or the rear side. The timing channels can be assigned to any of the 16 front or rear side I/Os or to any of the PXI trigger signals. They are synchronized to an external or internal clock. For example the onboard highly accurate and low jitter PLL can be used to increase the Timing Highway clock (1MHz) up to the 10MHz timing channel clock. Besides functioning as a clock and/or trigger generator the timing channels of the DIO4 can also be used as 32 bit counters. For example, it is possible to count the amount of events or generate a signal after an amount of events. The timing channel counter functionality can be cascaded to create 64 bit counters. 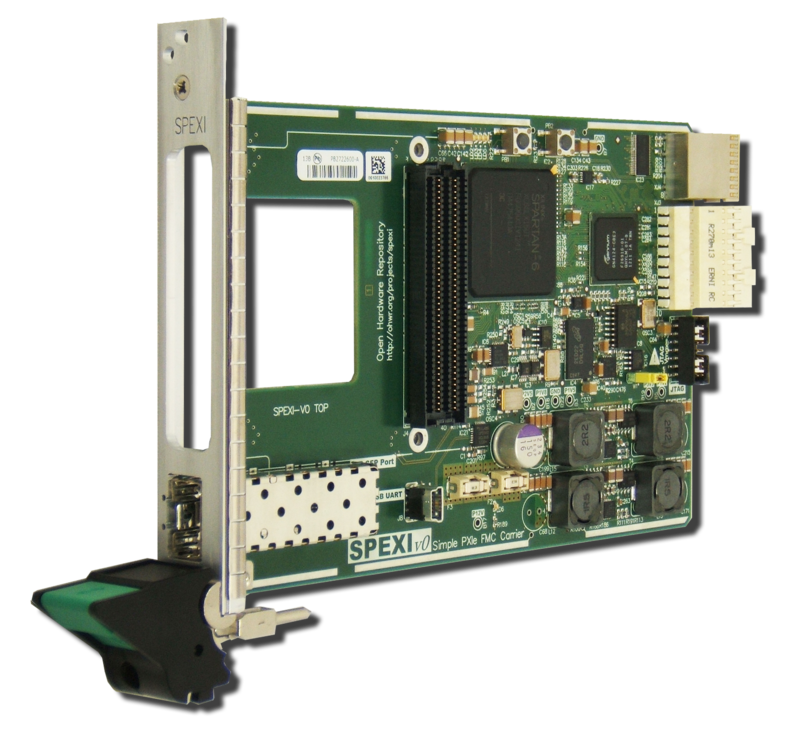 The DIO4 is also capable of providing Timing Highway (Princeton TFTR compatible) encoder, decoder and/or recorder functionality via its front panel optical interface. This Timing Highway is a commonly used timinginterface in the plasma physics and fusion research world. The I/O buffer circuits have built in protection. When the I/O circuit is set to be an output, the input is read back and compared to the driven level. When these are not equal the output is disabled and an error is indicated through a front panel LED, a status bit and/or an interrupt. This error detection is therefore capable of detecting short circuits, driver collisions and severe signal distortions in almost all cases.